Whether one is just doing a bit of DIY, farming, hobbies or in their workplace; safety is always a top priority. In the workplace, it is the responsibility of the employer that all employees have a safe work environment. 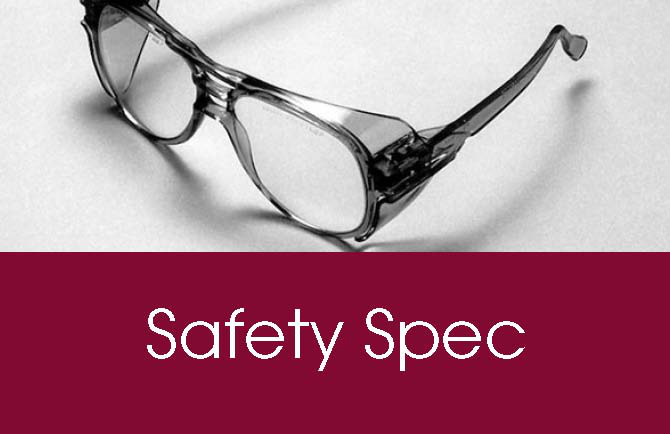 Safety specs are as important to not just employees but also the employers themselves. 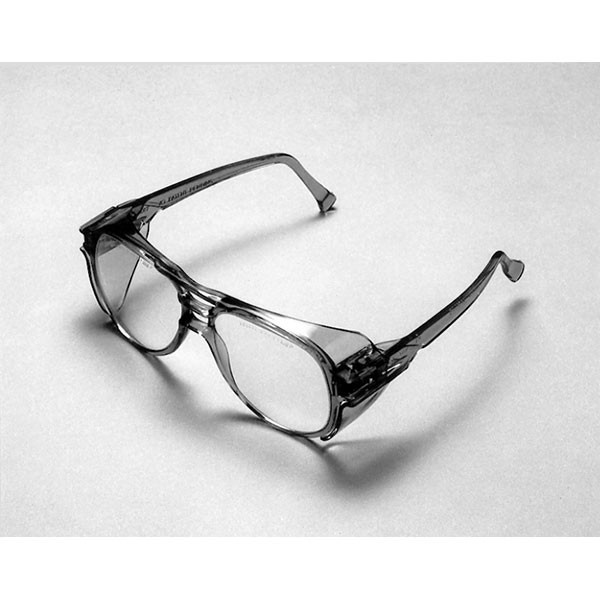 Safety spectacles should be durable as well as comfortable. Added features include lightweight, easily cleaned and non restrictive view. Sometimes it is necessary to wear them in conjunction with other safety equipment such as head or respiratory protectors. 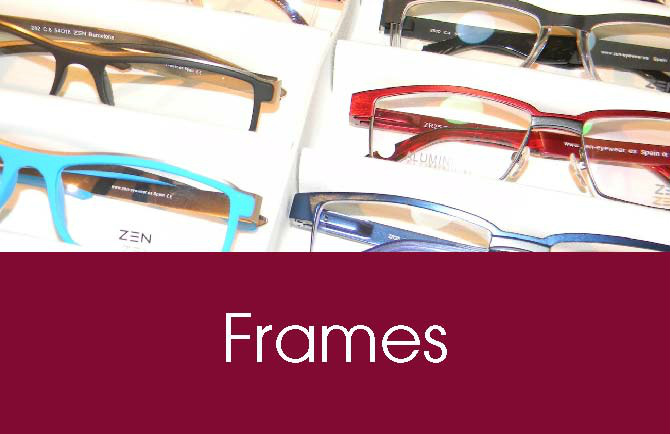 Frames for safety specs are usually made out of polyvinyl chloride (PVC) with ventilation holes to prevent fogging. 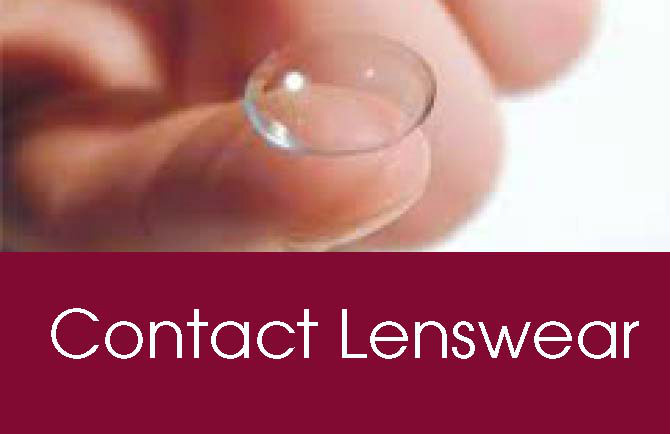 Lenses are also made out of a tougher plastic such as polycarbonate or Trivex (PNX). These lenses are light weight, tough t distort easily at high temperatures. They are also good at absorbing UV radiation and do not conduct electricity. 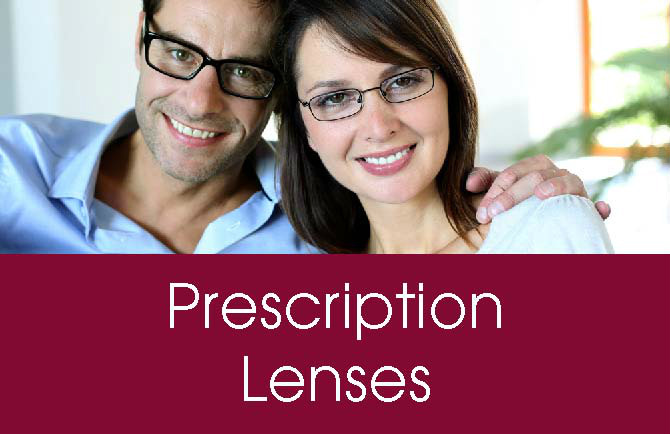 Lenses can be made to someone s prescription in single vision, bifocal or even varifocal format. 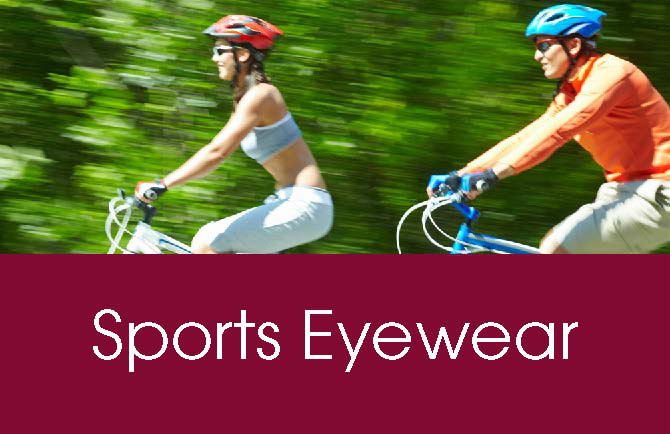 There are a wide range of safety spectacles available to protect against many types of injuries. - Mechanical debris from metal, wood, glass or plastic etc. can all cause penetrating injuries if proper protection is not worn. - Chemicals can also cause severe harm to the eye. Alkalis with low pH values are a greater threat to eyes than acids with higher pH values. Common alkalis include hydrogen sulphide, sodium, potassium, hydroxides of ammonium and calcium. Calcium hydroxide is the basis for lime mortar, cement and plaster frequently used which can be hazardous to eyes without protection. Acids can also be dangerous in both vapour and liquid forms. The most dangerous acids include nitric, sulphuric acid and sulphur dioxide. 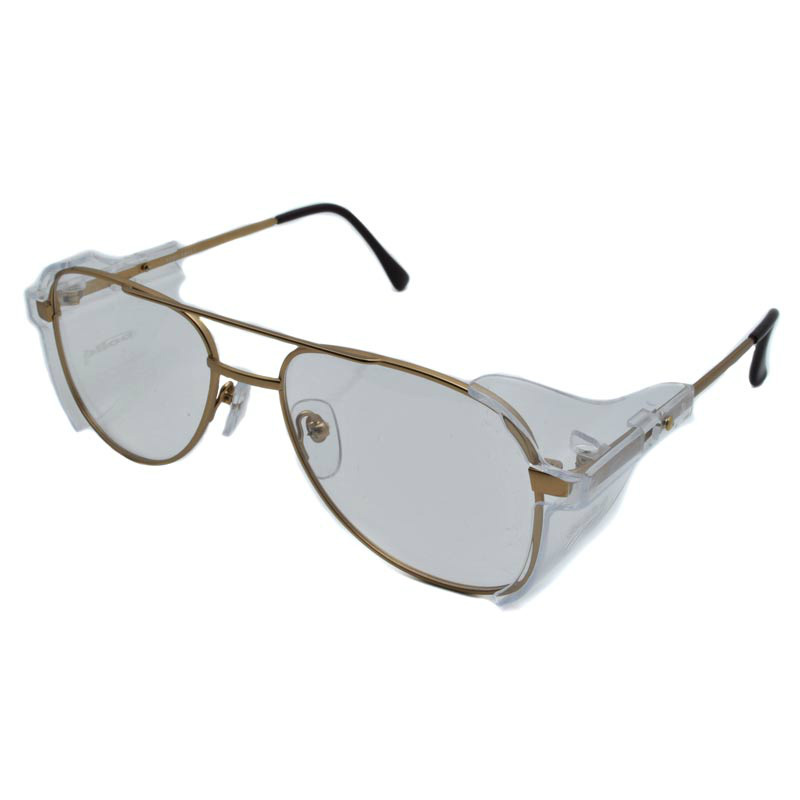 - Radiation hazards including infrared, ultraviolet and lser may also cause damage to the eye if the appropriate eye protection is not worn. 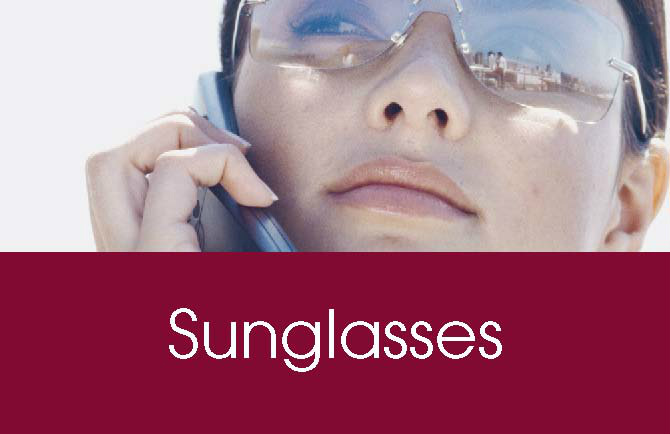 Eye protection is custom made for these specific purposes. Welding presented many radition hazards depending on the type of weding being carried out. Not only should the eyes be protected but it is imperative that one s entire face be shielded. Oranmore Optometrists can help you find the correct safety spectacles to ensure your eyes are protected!